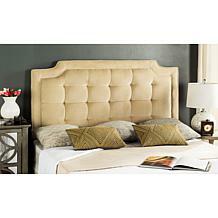 Let a little luxury into your life. 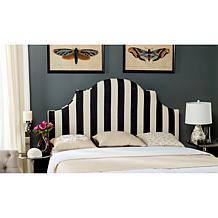 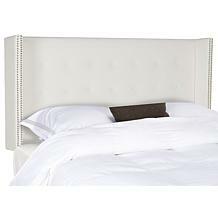 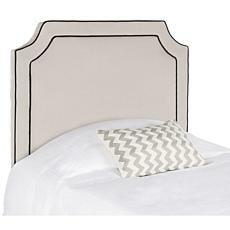 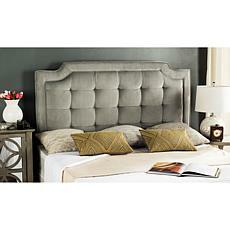 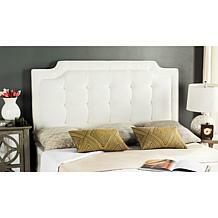 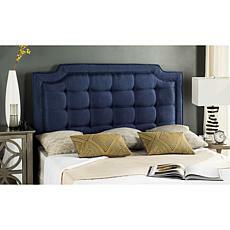 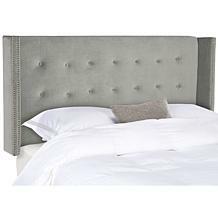 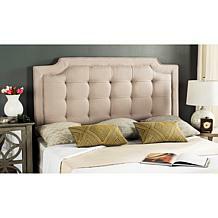 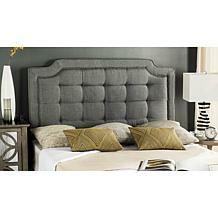 Get a custom designer look with the beautifully upholstered Dane headboard. 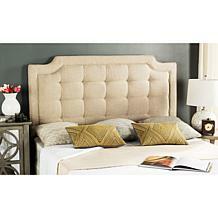 Rich with designer detailing, this transitional design features notched corners and a double row of contrast piping. 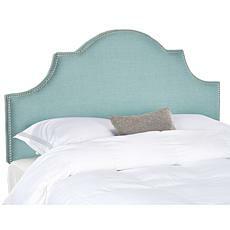 It's just as posh as it needs to be.